Thank you. I always enjoy the dancers. 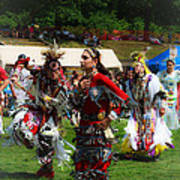 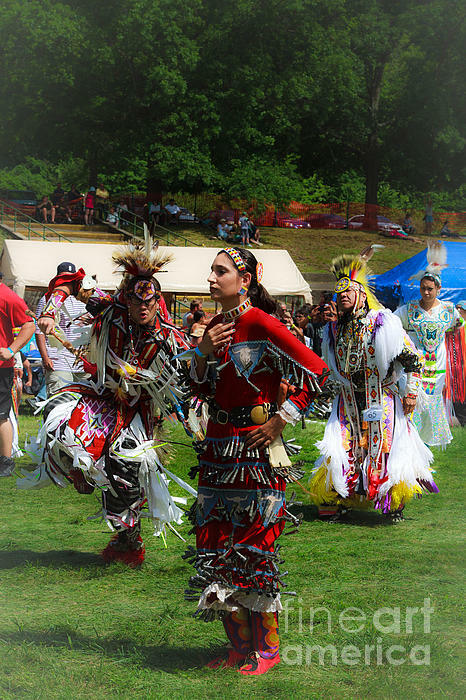 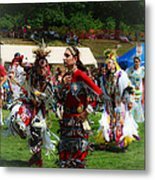 Every year the RedHawk Arts Council puts on several Powwows where you can come and watch many different demonstrations of cultural traditions. 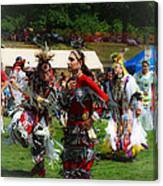 My favorites are the dancers-so many of all ages and very colorful.